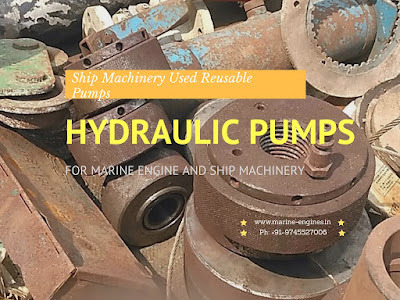 For all your requirements of Marine Hydraulic Pumps and Motors, do contact us. 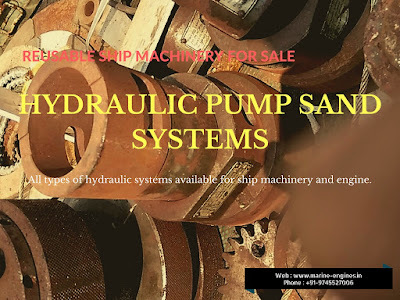 Available in stock, marine hydraulic telescopic deck crane removed from ship at ship dismantling yard. After sales service also available. Interested parties do contact us for price and availability. 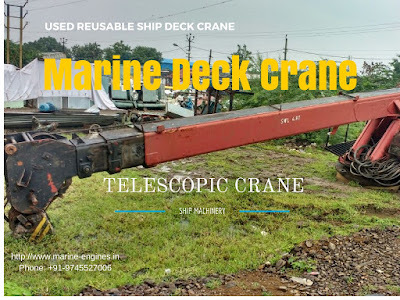 Other marine deck cranes of higher capacity are also available. 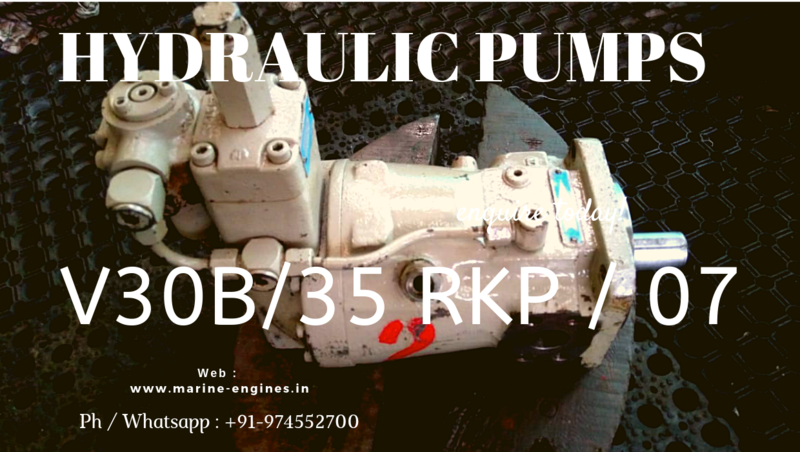 Also other makes hydraulic pumps are available. 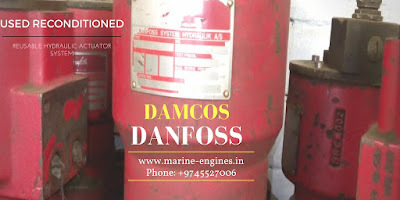 These pumps are tested by professional engineers before dispatching to clients. 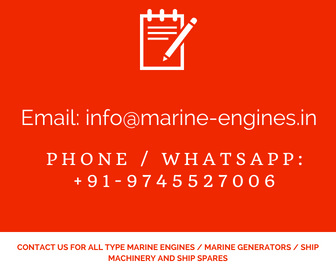 For price, do write to us. 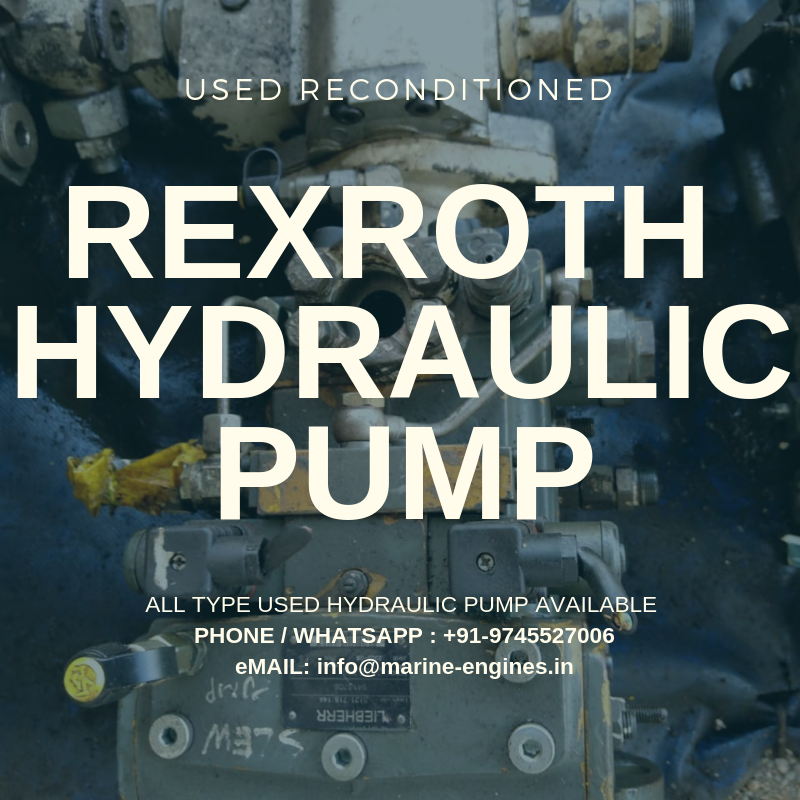 Available in stock complete Marine Hydraulic actuator and also parts. 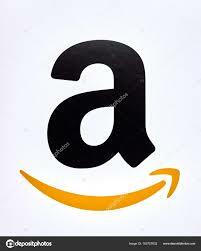 Contact us with your requirement for more details on availability, price and delivery terms.